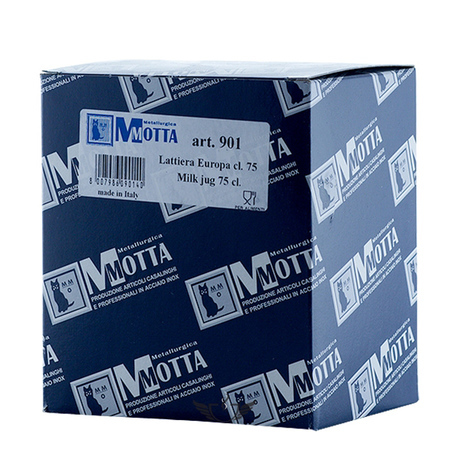 A professional pot for milk frothing made by Metallurgica Motta. 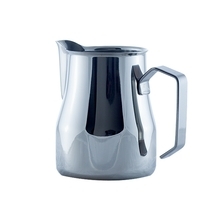 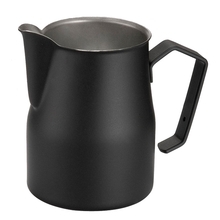 Its unique shape, ergonomics and high quality make it the favourite pot for milk frothing recommended by the best baristas in the world. 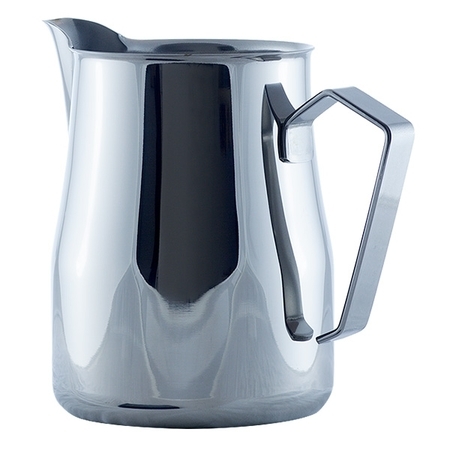 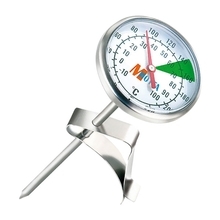 Made of top-quality 18/10 304 highly polished stainless steel.